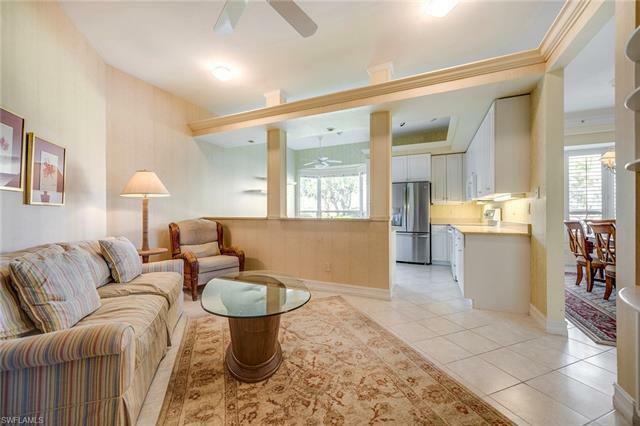 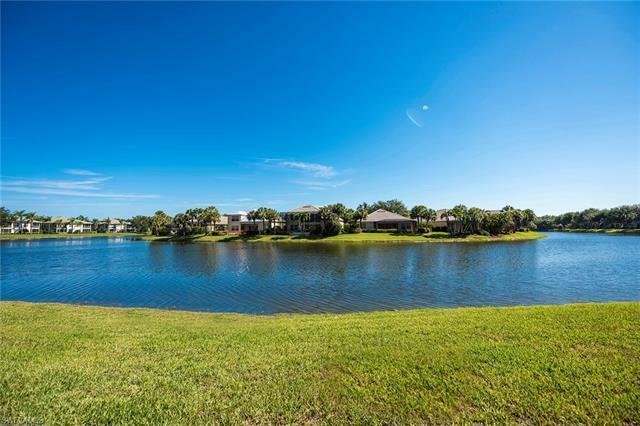 Outstanding opportunity in Pelican Marsh! 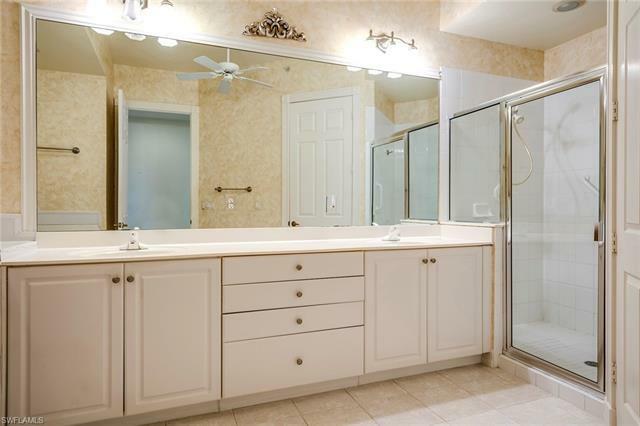 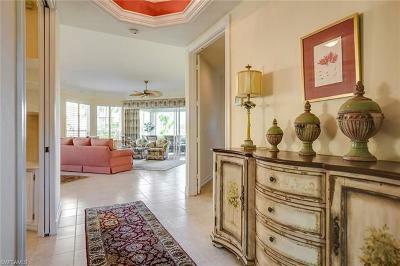 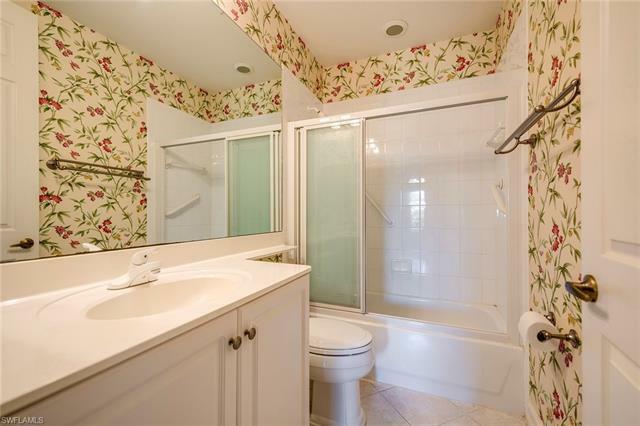 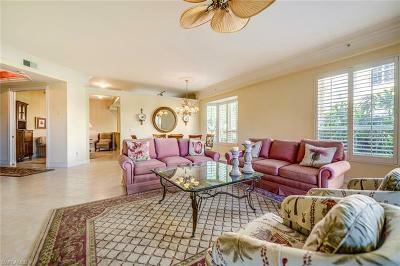 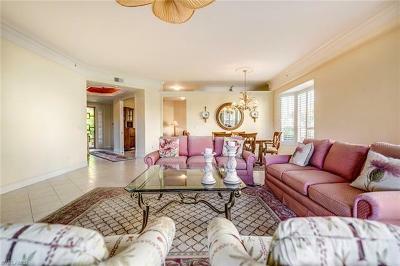 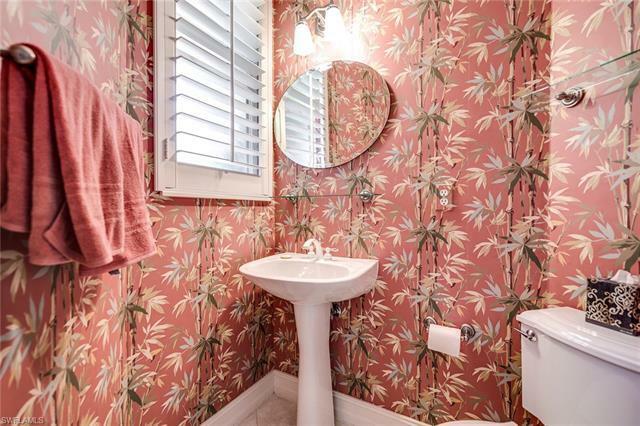 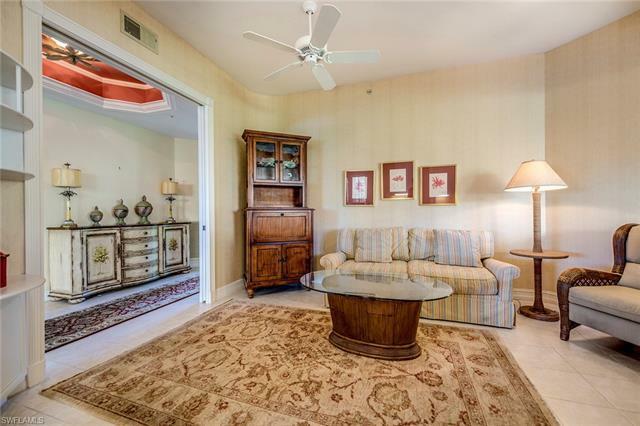 Rarely available GROUND floor END unit in Les Chateaux with panoramic LAKEVIEWS! 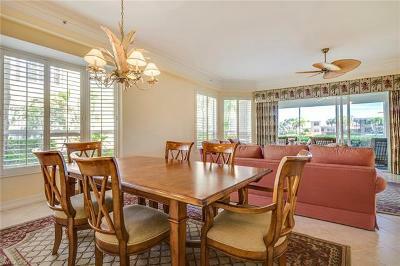 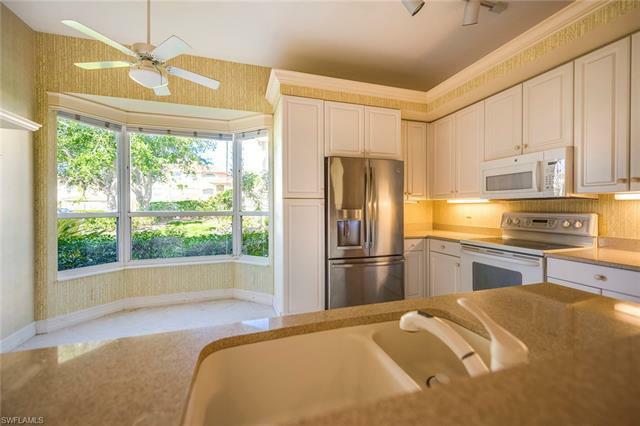 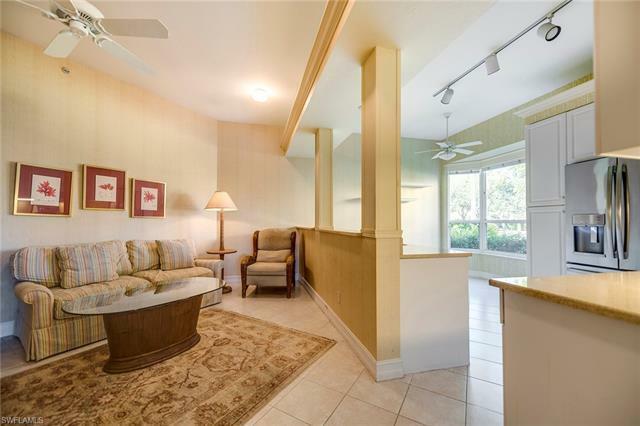 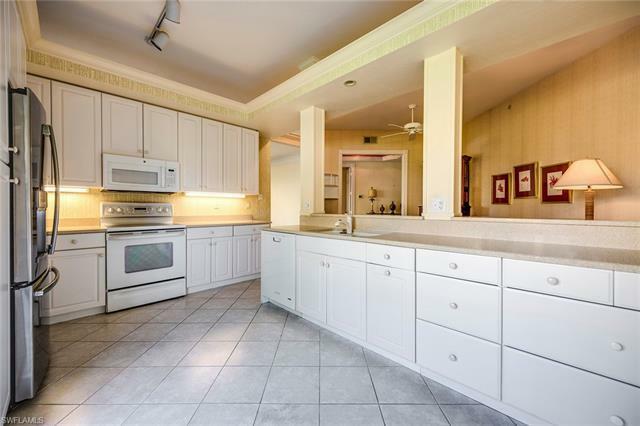 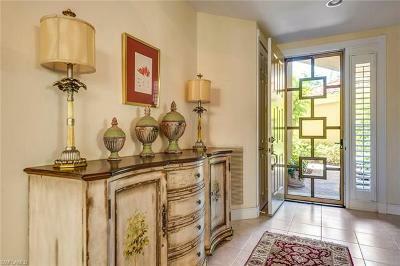 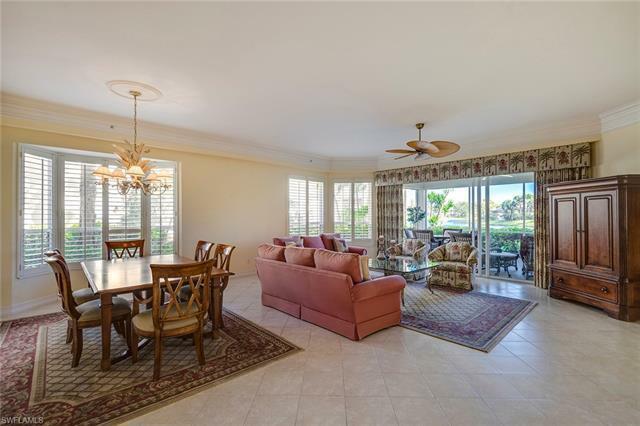 Features an elegant foyer, 2, 216 sq ft of living space, 3 BR+Den, 2 1/2 BA with porcelain tile flooring, soaring ceilings with tray detail, large bay windows, split bedrooms for privacy, master bedroom with en-suite bath, extraordinary screened in lanai and attached 2-car private garage makes this condo feel like home! 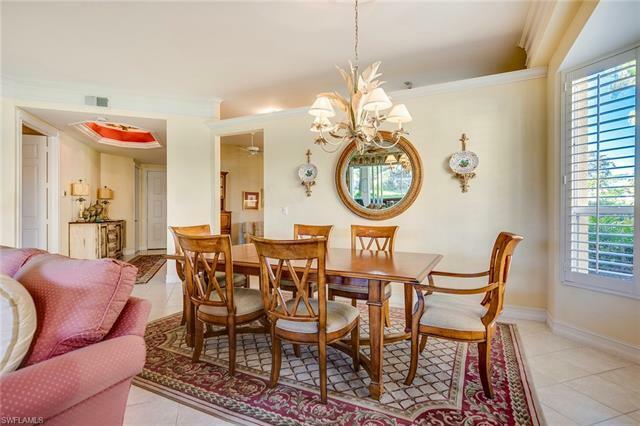 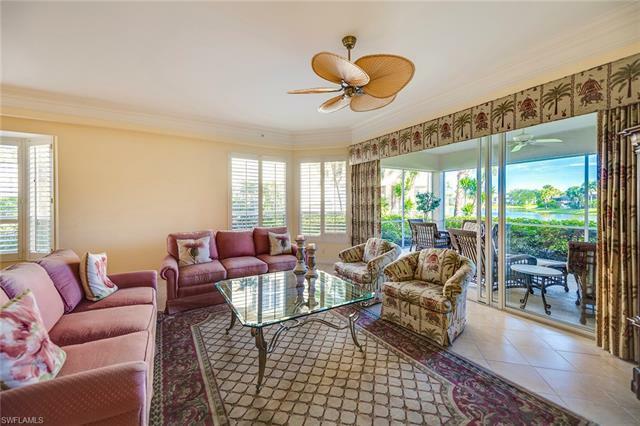 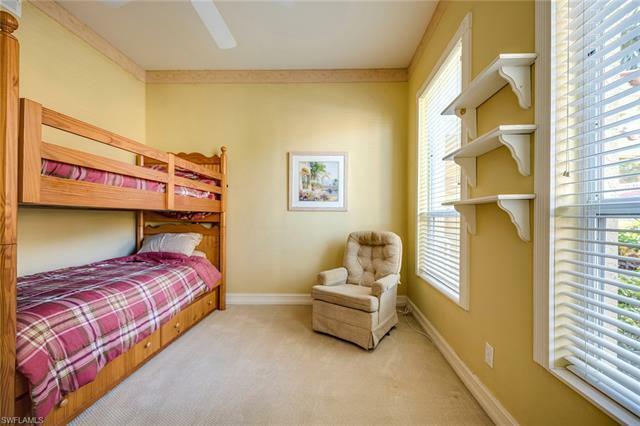 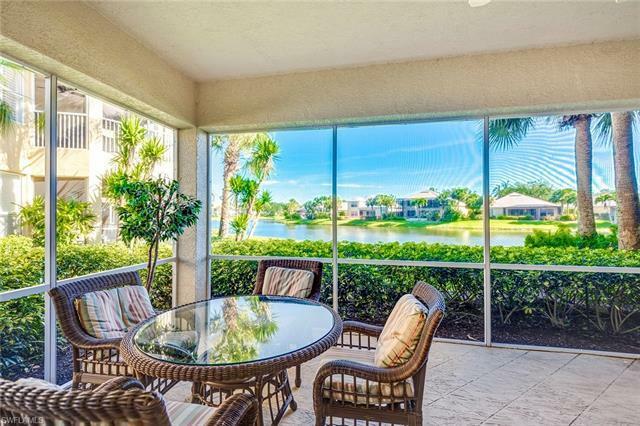 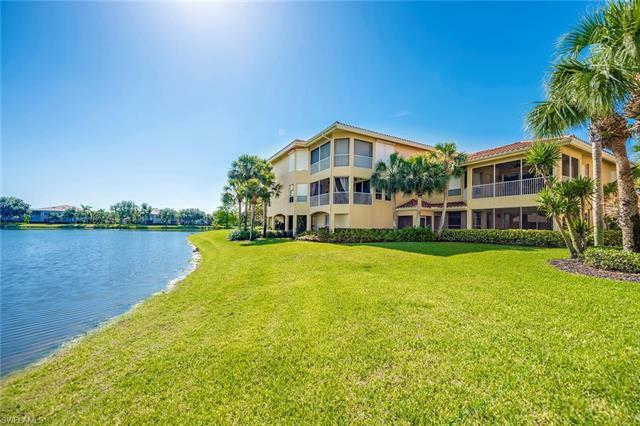 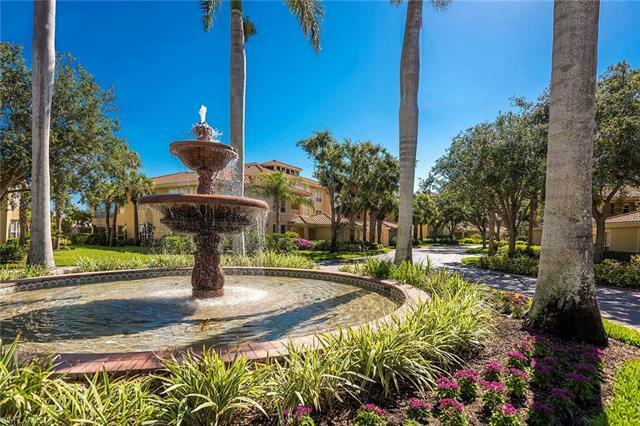 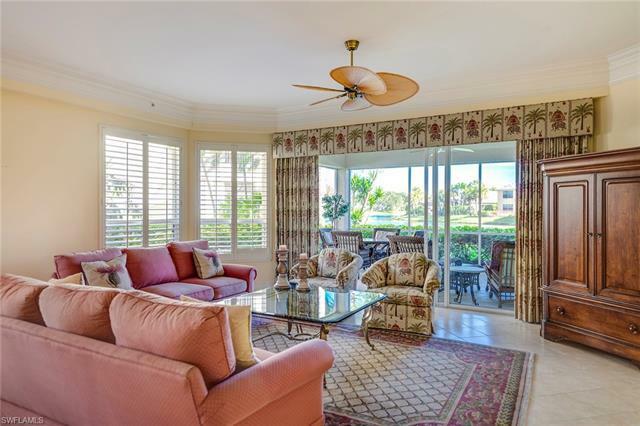 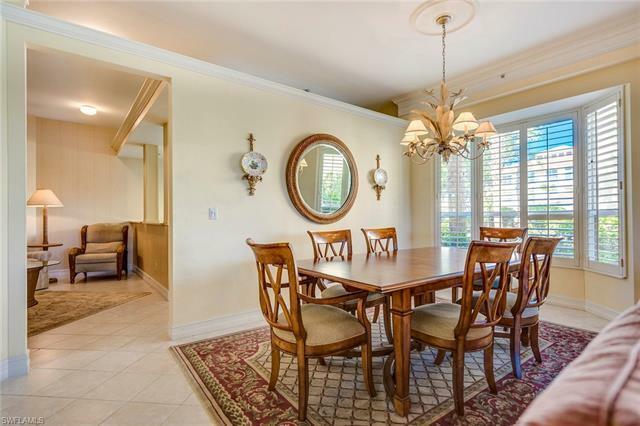 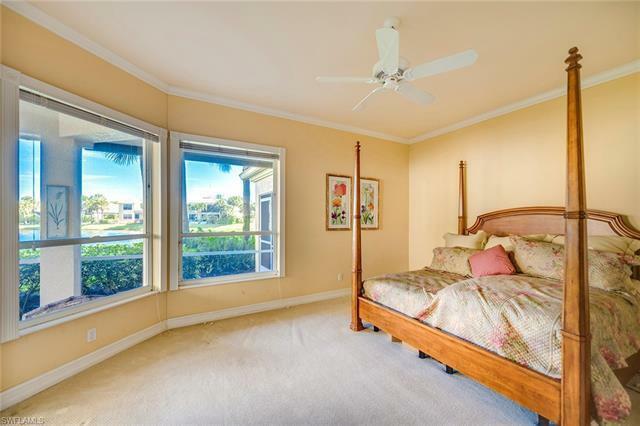 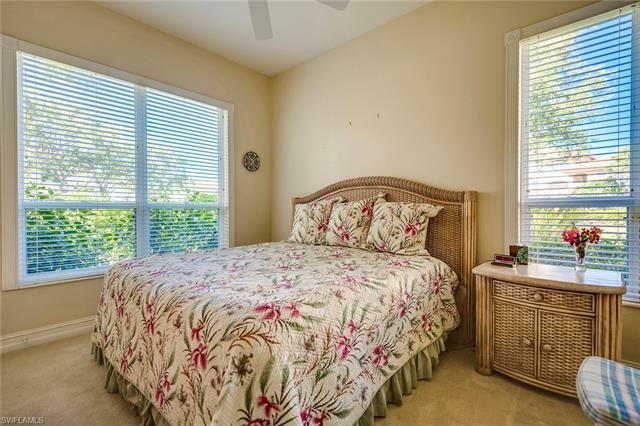 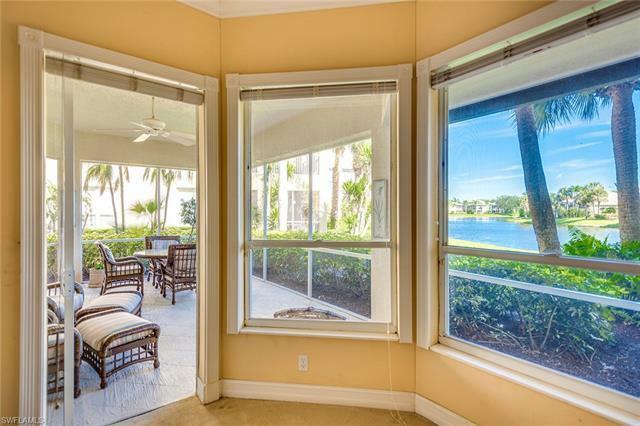 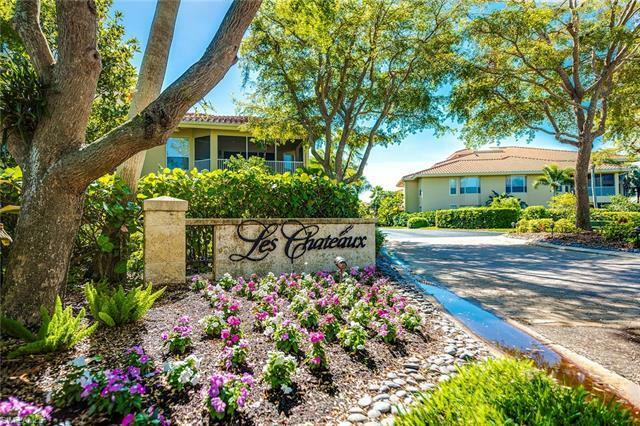 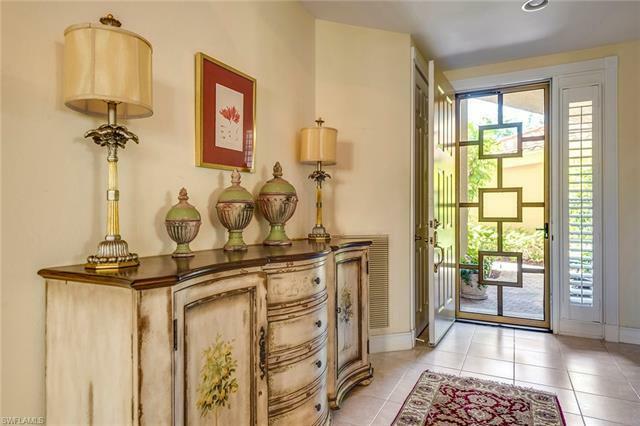 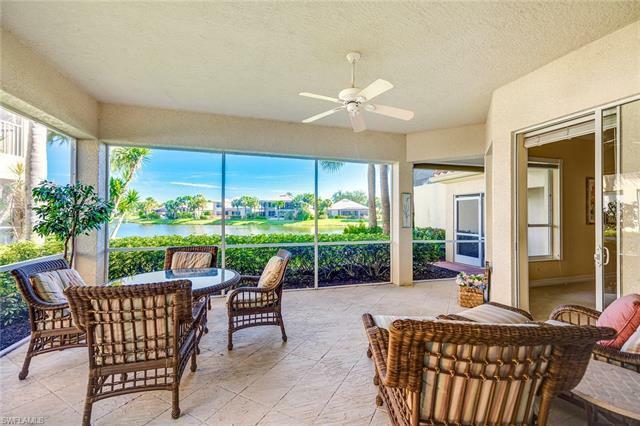 Les Chateaux is centrally located on a peninsula within a tranquil setting of lakes and preserves and walking distance to the Pelican Marsh country club. Drive to Whole Foods 6 minutes away for groceries or enjoy dinner and a night out at Mercato as the location to both nightlife and beaches is fantastic. 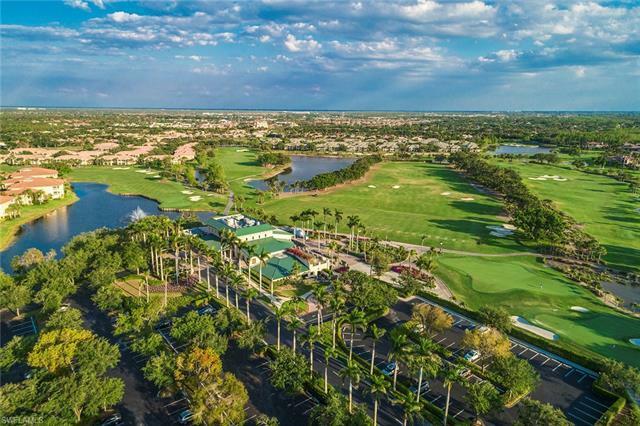 Pelican Marsh entrance off Rt. 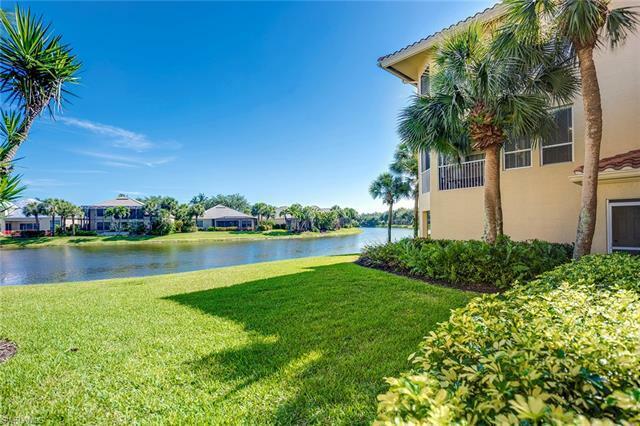 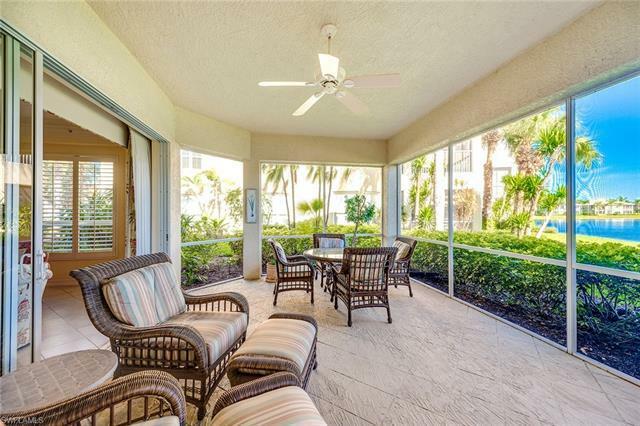 41 returns you to the privacy, security and serenity that is Pelican Marsh. 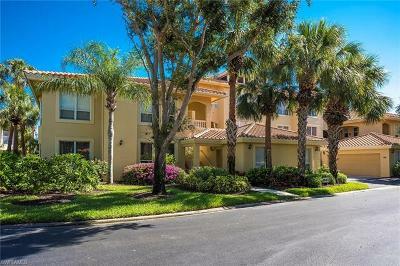 Amenities include fitness center, 9 lighted, fully staffed Har-Tru tennis courts, spa services and social events at the community center.